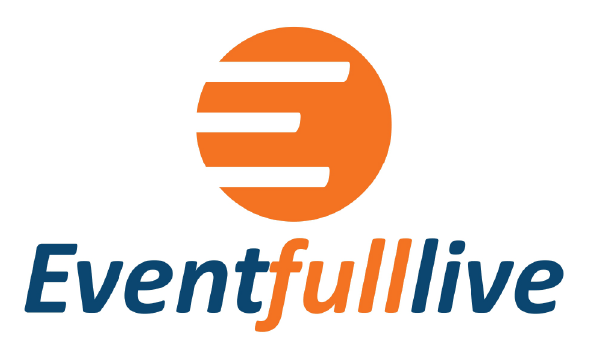 Here at Eventfull, we’re passionate about bringing people together through engaging events, music, concerts, and helping musicians, promoters, concertgoers, and fans connect with each other. Our web-based platform was launched to fulfill a need within the event industry and the music industry that no other platform has yet to satisfy. By offering the ability for event promoters and independent musicians to promote their events and concerts, reach their audiences, sell tickets, and measure their performance in the same place that fans actively search for events and concerts and purchase tickets, we are helping to link these respective industries together from beginning to end, ultimately resulting in higher results for promoters and musicians, and more excitement from fans!